England head coach Trevor Bayliss has outlined his side's wariness of the West Indies ahead of their imminent tour, citing a recent home defeat to Jason Holder's men as reason to be cautious. A resilient West Indies side chased down 322 to claim an unlikely victory at Headingley in 2017, overcoming a second innings declaration from England to win by five wickets and level the Test series 1-1. 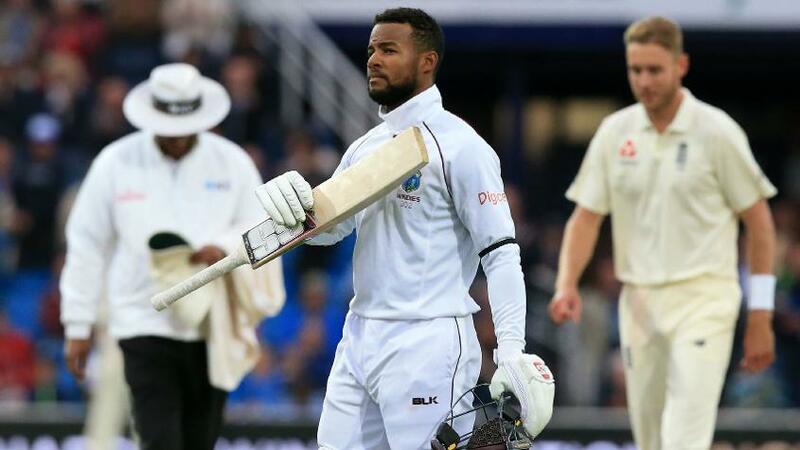 Shai Hope recorded two magnificent centuries as he guided his side to a memorable win. Bayliss was quick to quell any notion of an easy series in the Caribbean. "We'll have to play some good cricket to win," he told BBCSport. "They beat us in a Test match not all that long ago, so I'm sure that will be fresh in the minds." England failed to win their last two Test series in the Windies, but come into the match on the back of an impressive series victory away in Sri Lanka. Windies, meanwhile, have lost their last four games, and have not recorded a victory against a top-eight ranked team since 2012. "It's a bit of a different pressure but West Indies have had some decent results over the past 12 to 18 months," said Bayliss. "I know full well that playing away from home against any Test nation is not easy." "Don't underestimate the home team" – former Windies coach Stuart Law warns England ahead of #WIvENG Test series. Finding a stable and successful top three has eluded England somewhat since the retirement of Andrew Strauss, and then Jonathon Trott, and following Alastair Cook's 2018 retirement, it is as crucial as ever that Bayliss discovers his most effective combination at the top of the order. With captain Joe Root preferring the number four role, Ben Stokes, Jonny Bairstow and Moeen Ali have all been drafted in up the order recently in an attempt to make the number three spot their own, with Bairstow recently notching 98 in a warm-up game from three. 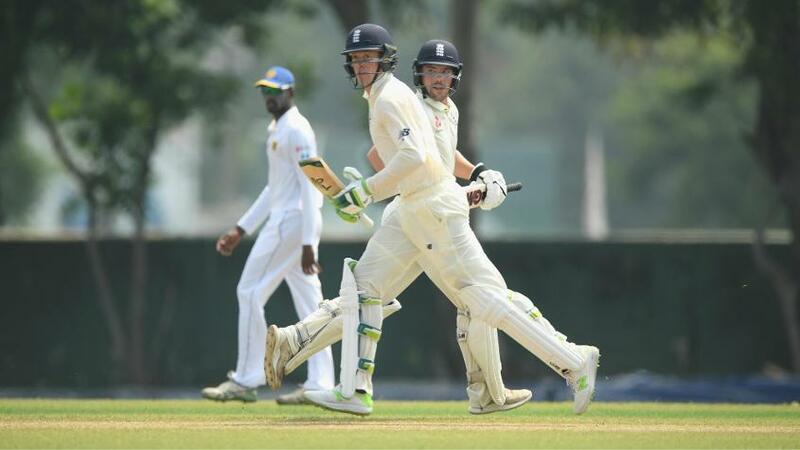 Meanwhile, Rory Burns and Keaton Jennings opened up proceedings for England in Sri Lanka, passing 50 runs together just once, but Bayliss was keen to praise the pair who have come into the side in a position which could be described as a poisoned chalice, given the failings of many others. Bayliss admitted that the search has been ongoing to fill the slots at the top of the order, and stated that some progress was being made. "It's no secret that's what we have been trying to find over the past few years," he said. "We're starting to see some guys tick those boxes and make those positions their own." England begin the Test series against West Indies on Wednesday, 23 January at the Kensington Oval, Barbados.